If you check out our social media outlets on Facebook, Twitter, and LinkedIn, then you know we saluted our Land Surveying Group for their dedication to quality in a special campaign celebrating National Land Surveyors Week from March 17 – 23. 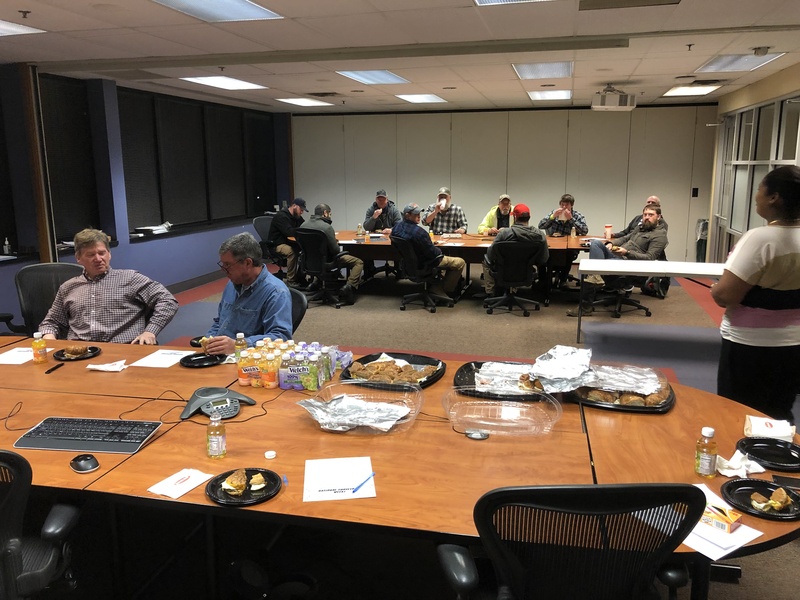 The group also celebrated the week with a breakfast at headquarters where they ate sandwiches from Jason’s Deli and were asked to unscramble common survey terms. Barry Brandle came away as the winner and received a $20 Target gift card. 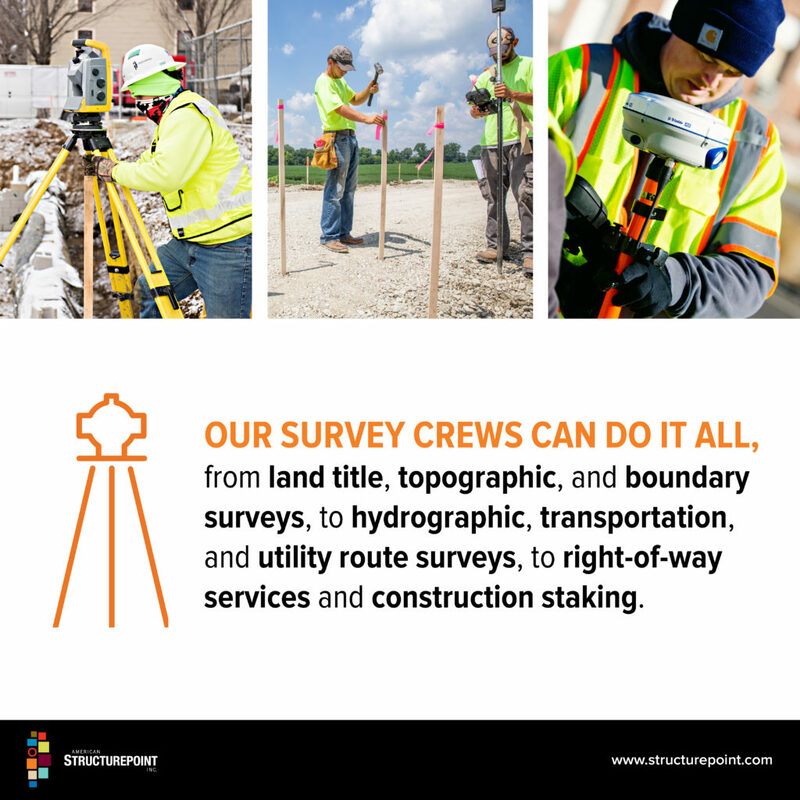 Land surveying is a valued discipline at American Structurepoint. Check out this cool video for Global Surveyors’ Day that features photos of our land surveying crew.